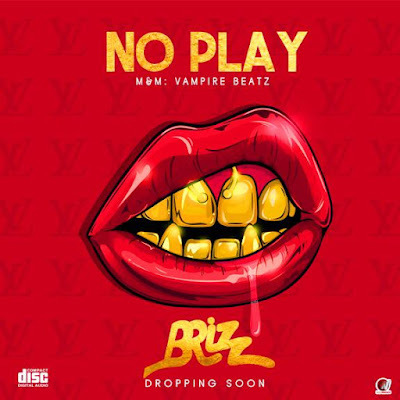 Unsigned versatile lyricist, Brizz a.k.a Ibadan comes through with yet another banger after his successful release of his previous disturbing jam titled "Life Of The Party"
The new afrobeat tune is titled "No Play" and it is a motivational banger for every hustler out there. The song was produced by fast rising producer, Vampire Beatz. 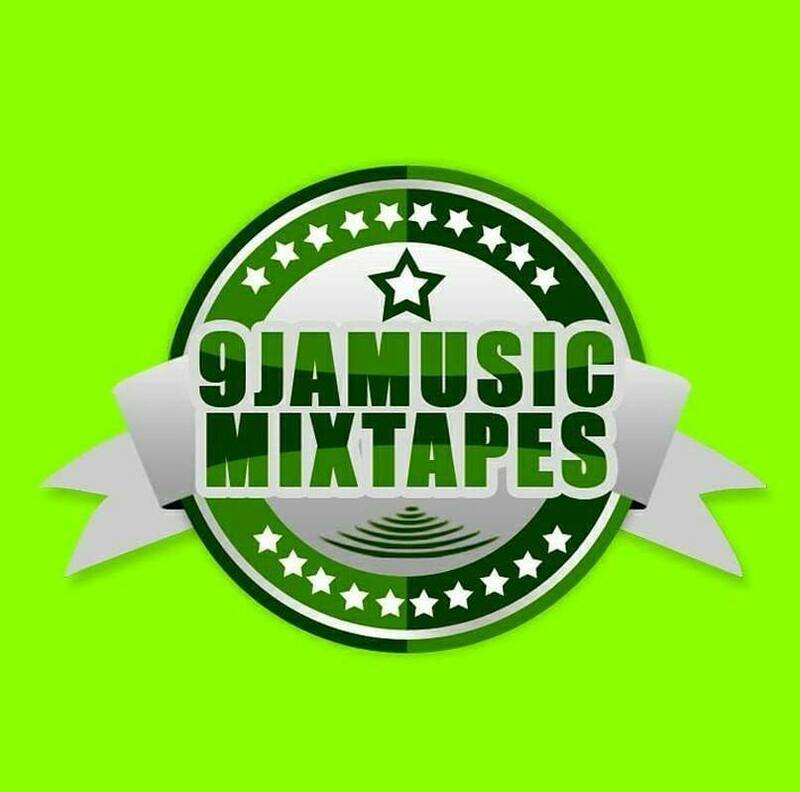 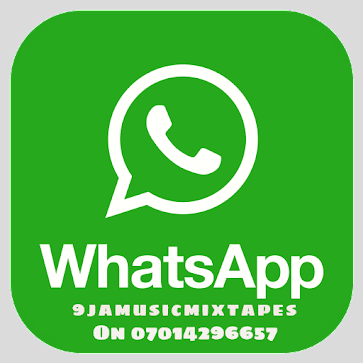 Download, listen and share your thoughts in the comment box.